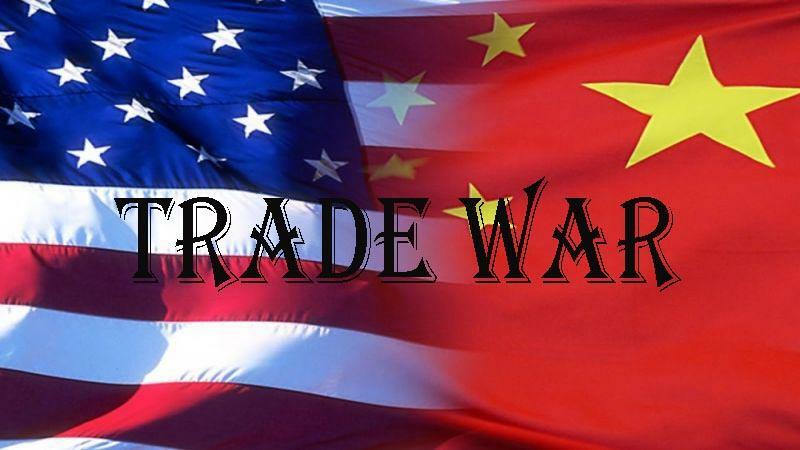 Is a Trade War Inevitable?" Monday, April 9, 2018 at 5.30pm. 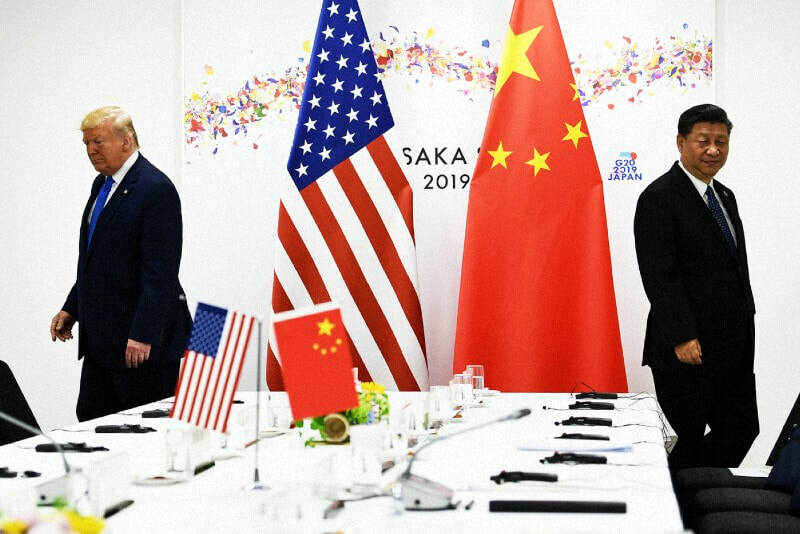 Audrey Winter will talk about U.S. policy on China trade and investment issues & cooperation with the EU and its member states and provide an update on U.S. trade policy on China. Maximilian Mayer will talk about China's 'new silk road' - the Belt and Road initiative - and its economic, cultural and particular geopolitical aspects. Audrey Winter is Deputy Assistant U.S. Trade Representative for China Affairs at the Office of the U.S. Trade Representative (USTR), Washington, D.C. Ms. Winter handles China trade policy at USTR, including intellectual property, innovation and technology, investment, competition, government procurement and rule of law/transparency matters. She is also responsible for U.S. trade relations on China with Europe and the European Union. Before becoming part of USTR’s China Affairs office, Audrey served as Associate General Counsel at USTR, as well as Deputy Assistant USTR for Asia, Pacific and APEC. She was a lead negotiator for chapters in the U.S.-Australia and U.S.-Singapore Free Trade Agreements, as well as the Free Trade Area of the Americas, and for WTO trade remedy and trade and competition negotiations. She also litigated WTO disputes settlement cases for the United States. Prior to joining USTR, Ms. Winter was a partner in major international law firms in Washington, D.C. and in the Brussels office of a major German law firm. During this time, she taught EU law as an adjunct professor of law at George Washington University and George Mason University. Early in her career, she was an attorney in the General Counsel’s Office at the U.S. Department of Commerce, and worked in the EU Commission’s Directorate General for Competition. Ms. Winter earned undergraduate and law degrees with honors from the University of Georgia, and a Master’s of Law degree with honors in European Communities law (license spéciale) from the Institut d’Études Européennes of the Université Libre de Bruxelles. She also studied German law for a year and practiced law in Germany as a foreign associate in a major German law firm, with a fellowship from the Deutscher Akademischer Austauschdienst (DAAD). Ms Winter speaks German and French. Dr. Maximilian Mayer is a Research Professor at Tongji University in Shanghai, China. Maximilian’s research interests and expertise include the global politics of science, innovation, and technology. He also focuses on Chinese foreign, energy and environmental policies as well as on global energy and climate politics. Prof. Mayer is widely publsihed in all these areas. He has co-edited the two-volume work The Global Politics of Science and Technology (Springer 2014) and Art and Sovereignty in Global Politics (Palgrave, 2016). The edited book Rethinking the Silk-Road: Chinas Belt and Road Initiative and Emerging Eurasian Relations will be published soon by Palgrave Macmillan. Maximilian Mayer was a visiting scholar at Harvard's Kennedy School and from 2015 to 2017 he was section co-chair of STAIR (Science, Technology, Arts and international relations) of the International Studies Association. Max holds an MA from the Ruhr University Bochum and obtained his PhD from the University of Bonn, Germany. Before joining Tongji University he lectured at the Institute of East Asian Studies at Ruhr-University Bochum and at the University of Bonn's Center for Global Studies (CGS) where he also worked as a managing assistant and senior fellow. He speaks German and Chinese.